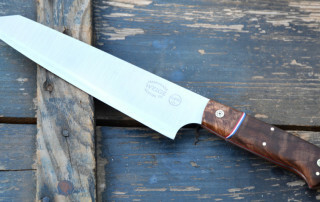 When we donate our time or knives to great causes. 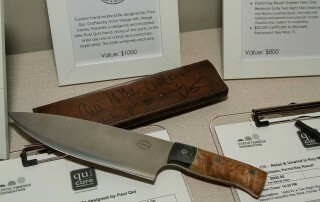 We're happy to announce that the knife we donated to Qui to the Cure went for $1400 in the silent auction. 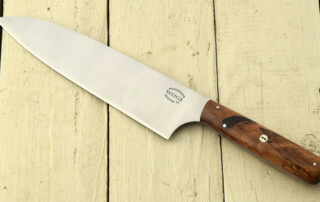 Thanks to Paul Qui for signing the handmade leather sheath. 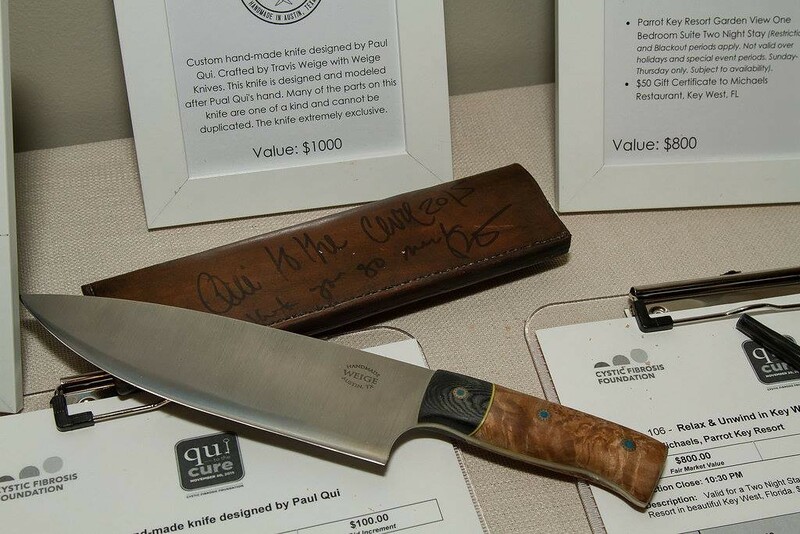 The money helps people with cystic fibrosis live longer, healthier lives and work towards finding a cure. 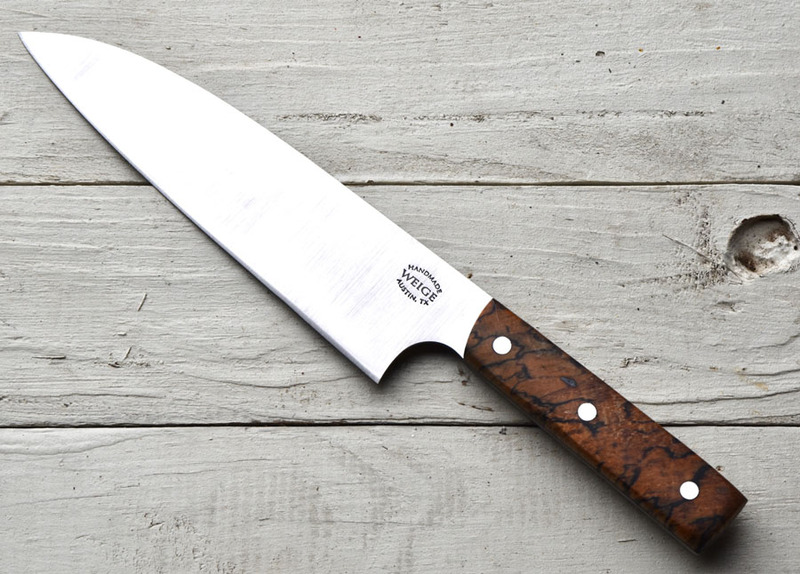 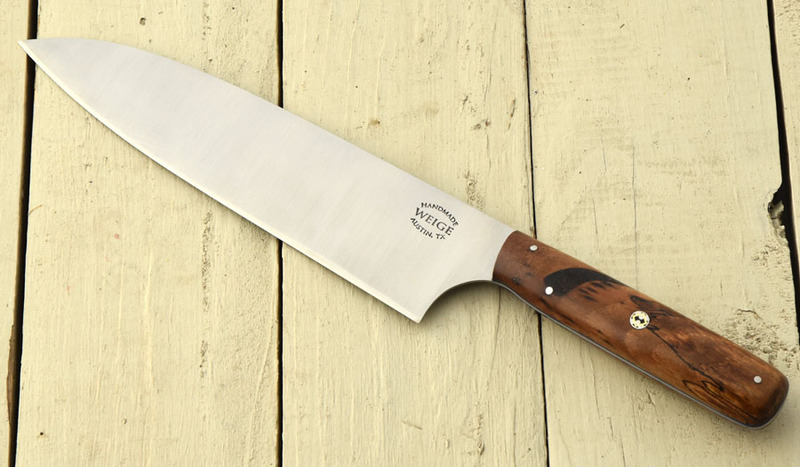 We’re donating a knife to Live Ordinary Well. 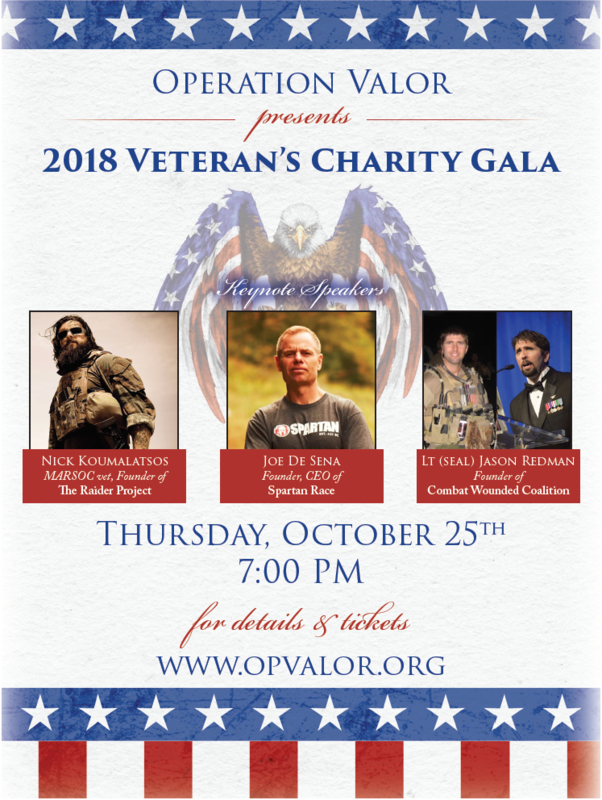 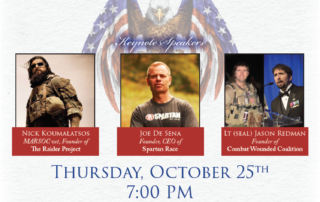 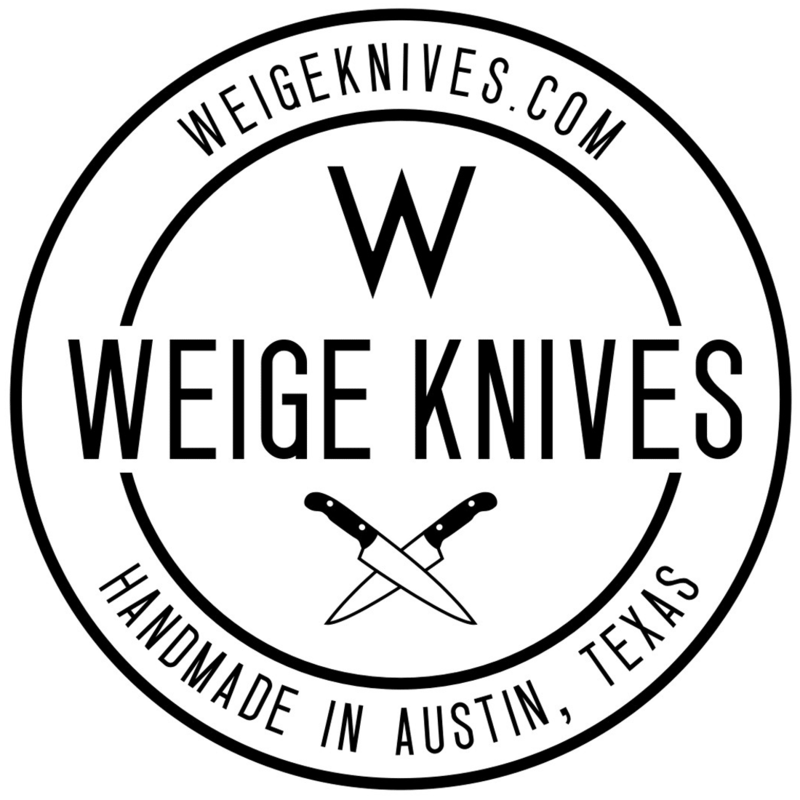 Weige Knives donates to a great cause.